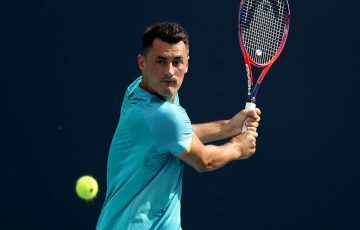 UPDATE: Lleyton Hewitt and Marinko Matosevic have moved into the second round at Memphis on Wednesday after contrasting victories at the ATP 500 event. 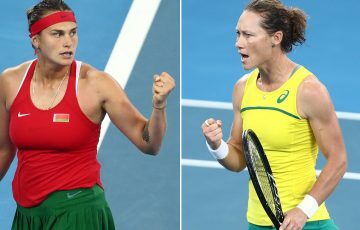 Lleyton Hewitt showed his renowned fighting qualities as he saved two match points before beating Taiwan’s Lu Yen-Hsun at the US National Indoor Championships on Wednesday. 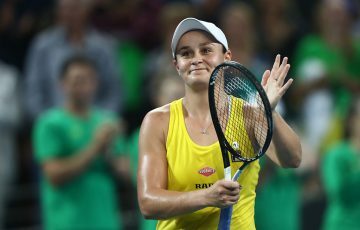 The Australian former world No.1 trailed 5-6 and 15-40 in the second set before recovering to win 2-6 7-6(3) 6-4 in two hours and 21 minutes. 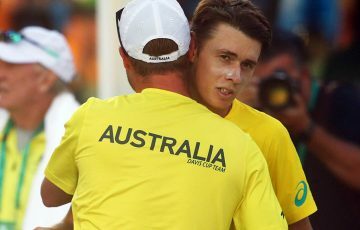 Later in the day, Hewitt’s compatriot Marinko Matosevic joined the 31-year-old in the second round after beating Japan’s Go Soeda. 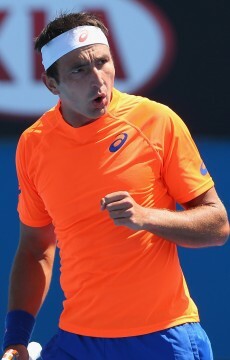 Matosevic came through a tough opening set to win 7-6(6) 6-4 over the world No. 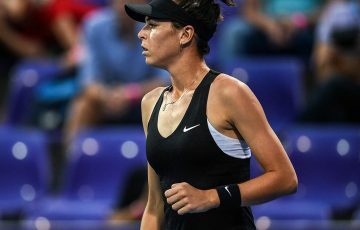 73 in almost 90 minutes, setting up a second-round battle against fourth seed Sam Querrey. 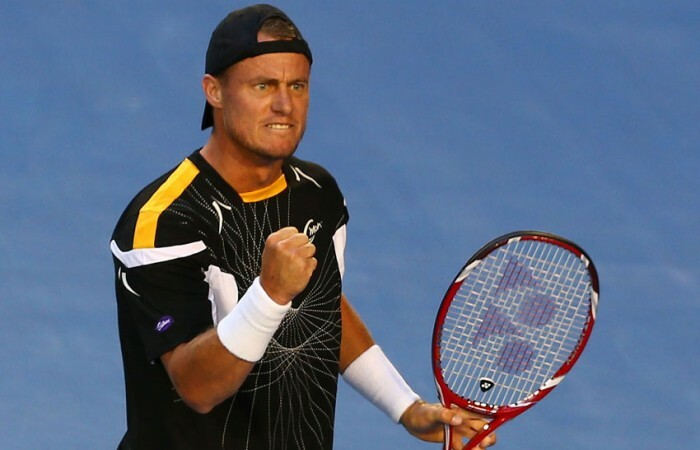 Hewitt, meanwhile, will next face Uzbek Denis Istomin, who upset American third seed John Isner 6-4 6-3 in their first round match. 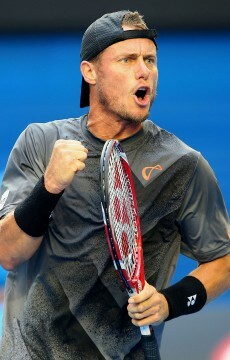 Hewitt is making his third appearance in Memphis, losing to American Andy Roddick on both of his previous appearances in 2009 (semifinals) and 2011 (quarterfinals). 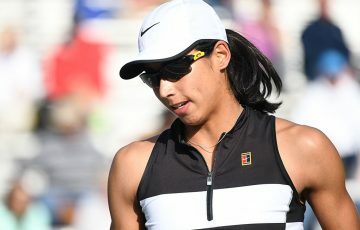 Lu, Taiwan’s top player, missed the Davis Cup tie between the nations earlier this month.